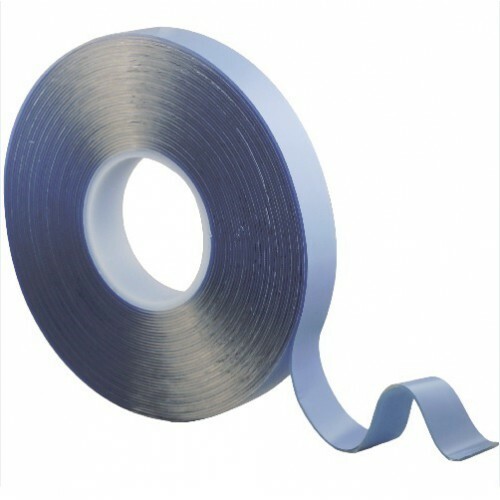 UK Industrial Tapes Ltd are a leading Manufacturer, Converter and Supplier of high-performance Adhesive Tapes and Adhesive products. 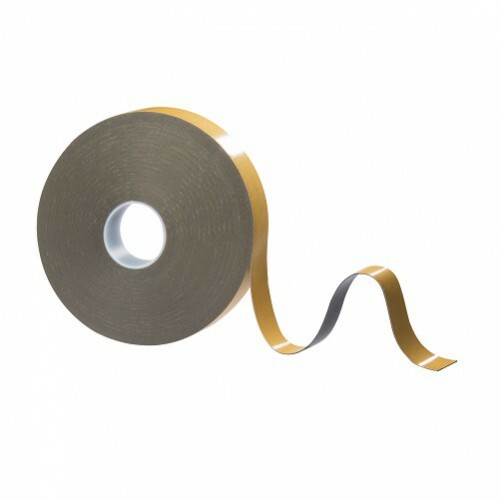 With over 25 years’ experience, we have become a major supplier of high performance tapes into an extensive range of markets and applications worldwide. Priding ourselves on high product quality combined with excellent customer service to offer a reliable, consistent and innovative supply. 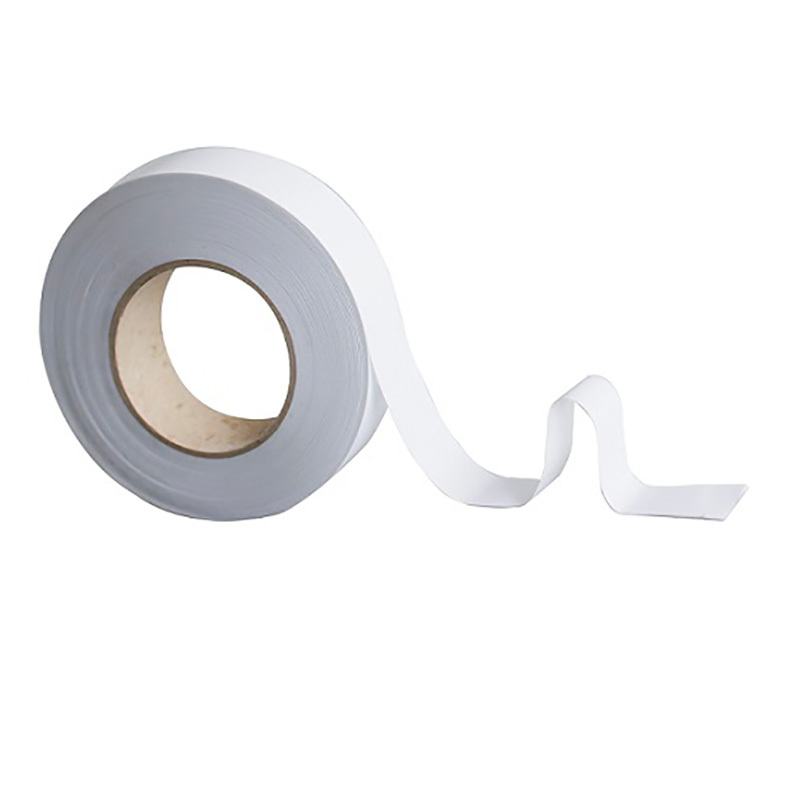 With our vast range of adhesive tapes and adhesive products, we strive to offer the ultimate solution for all your application requirements. We hope our webpage provides you with an extensive range of products to suit your application or requirement. 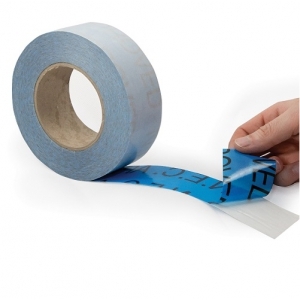 However, if you cannot find a certain product or require a bespoke /customised adhesive tape, that’s no problem, our team of dedicated and experienced Sales Account Executives shall be on hand to assist right away. 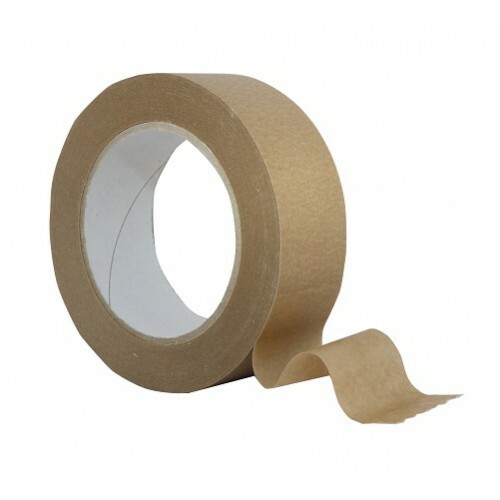 High Performance Clear Pure Acrylic Adhesive, excellent adhesion to glass, PVC, Wood and other Georgian Bar substrates. Stock held pre slit on the shelf for express delivery (quantity dependant). Stock line, next day delivery. 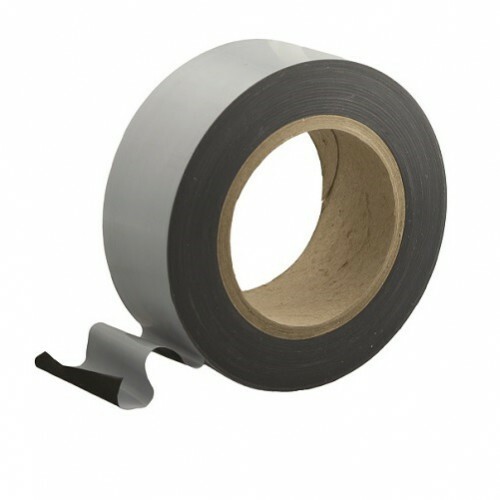 High performance modified acrylic adhesive, indoor & outdoor use.